Don’t let an OVI / DUI arrest ruin your life. 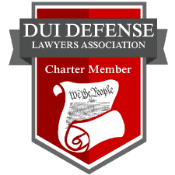 Click the link below to get a free DUI consultation. We want to help you save your license and future. Have You Been Charged with OVI or other Vehicular Crime? If you have been accused of OVI, Vehicular Assault, Vehicular Manslaughter, Vehicular Homicide or other criminal offenses, you can benefit from the experience and expertise of noted Ohio OVI Attorney Tim Huey and services of our firm. We have the knowledge and experience you need on your side. Our entire practice is geared towards helping people like you, good people who have been accused by the government of a crime. 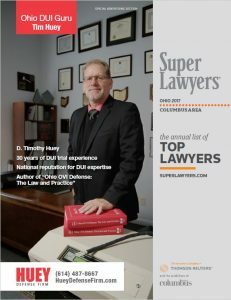 For over 30 years we have focused our practice on, and developed very unique expertise in, Ohio OVI law, science, procedures and defenses. If you have been charged OVI we know what you are going through and can help. You have never gone through anything like this before. You feel like you need to make some decisions fast. You want as much information as possible. You seek the best possible outcome. You have come to the right place. We can help you. Ordered you to appear in court very soon. Turned your life upside down. We can help you deal with these matters and get things moving in the right direction quickly. 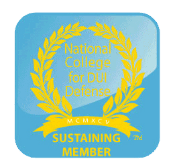 A “simple DUI” can affect your future and change your life. If someone was injured or died you could be charged with vehicular assault, vehicular manslaughter and vehicular homicide. No matter what the allegations you should not delay in getting in touch with highly qualified counsel. You are welcome to call us now and get answers fast. 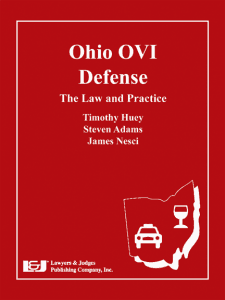 In the meantime, we have compiled a lot of information on the site about Ohio OVI – DUI offenses. 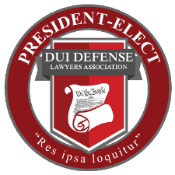 We have also provided information about the Huey Defense Firm and our DUI lawyers, Tim Huey and Blaise Katter. Click here to see our attorneys’ books, articles, news stories, and recent cases. 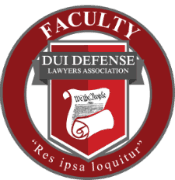 While there is a lot on information on this site, the topics below may be most important to you if you were recently stopped and charged with OVI – DUI in Ohio. If you want to start your defense right away or have questions about how we can help you obtain the best outcome in your case, please schedule a free consultation. Or call us at 614-487-8667. We look forward to helping you achieve the best possible outcome with the allegations you are facing. Our firm is proud that we handle OVI and Vehicular Assault/Homicide cases all across the State of Ohio. Franklin, Delaware, Union, Pickaway, Fairfield, Madison and Morrow Counties including Dublin, Upper Arlington, Hilliard, Westerville, Worthington, Grandview Heights, Marble Cliff, Gahanna, Grove City, Grove Port, Whitehall, Reynoldsburg, New Albany and Obetz. If you are unsure if we can represent you give us a call. 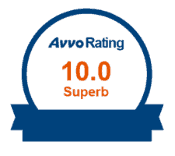 If we can’t help you, we will refer you to the best lawyer in your area.